How big is your house?? Ah good idea, prob cheaper than shops coming from other countries. Thanks! True but I would expect to get more than 2 uses out of them. Command clips, clear 20 in a pack. 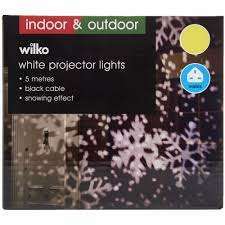 Reduced from £3.50 to 0.88p. Labelled as £1.75 but scanned through at 0.88p. Found asda waterlooville. Dont waste your 88p on these. wasted a whole packet trying to support a line of Christmas Led icicles. I had no problem with mine, had several things hung up around the house. Picture frames, garlands and lights. got the exact ones pictured and they supported the weight of the line. Obviously use more if the lines you use are heavier. I managed to get one. 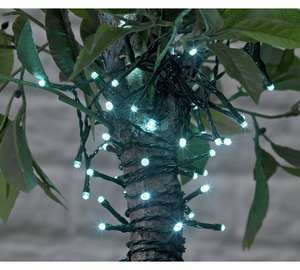 Never miss a 'Christmas Lights' deal again! honestly - struggling with these: all lights connected but some seriously random effects: inconsistent connectivity and weirder yet is advertised many devices can connect yet it seems to only manage 1 device - rest get booted off - really not sure about these things. I guess for 1 its fine - but get into mutliples (IOS supports 8, android 4) it starts to flake it feels... still - at 50p it was worth a punt! Just purchased, say I will receive order before 3rd January! Perfect for NEXT Christmas! Nice! Ordered, Christ knows where I’m going to put them. Cheap as chips for next year, great old fashioned warm colour, not too bright. Thanks OP! 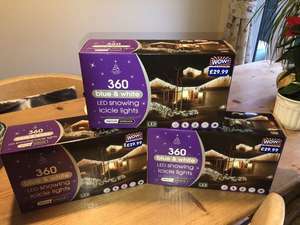 Not sure what you mean when you say " All lights are UP TO half price". Does that mean some are half price and others aren't? Grrr, I’ve been trying to stay out of b&amp;m this month, as I always end up getting carried away buying random stuff in there! 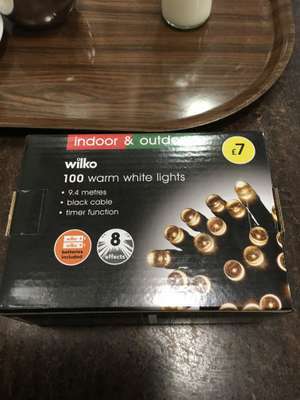 But I do need another set of lights so I’ll have to brave it, Wish me luck! !